Suggested reading in English, French and Chinese. Fertility, Acupuncture and other related clinics in Canada and the US. A collection of websites, organizations and scholarly medical journals online regarding TCM, acupuncture and fertility. chinesemedicinetools.com – A great site that has almost anything about acupuncture and Chinese medicine and frequently updated. tcmstudent.com – The Ultimate Resource for Students of Acupuncture and Oriental Medicine. acuxo.com – Acuxo Acupuncture Resource, an interactive acupuncture database. yinyanghouse.com – Excellent web site. chinesemedicinedoc.com – Many Articles and case studies on Oriental Medicine. tmonline.org – Institute for Traditional Medicine, Portland, Oregon. Has excellent articles & resourses on TCM and Herbs. Many Journals of Chinese Medicine have useful websites for those wishing access to comprehensive medical and scholarly articles. 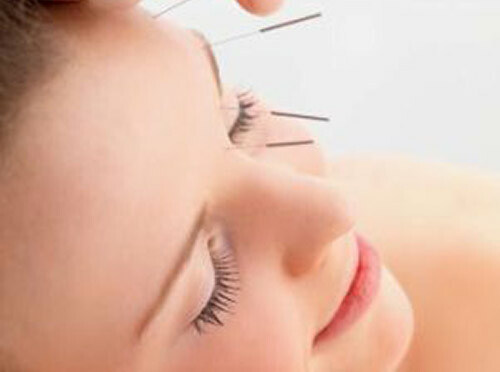 acupuncturetoday.com– News & information for acupuncturists & patients. jcm.co.uk – Journal of Chinese Medicine. Information on subscription, summaries, samples articles from this UK-based journal. 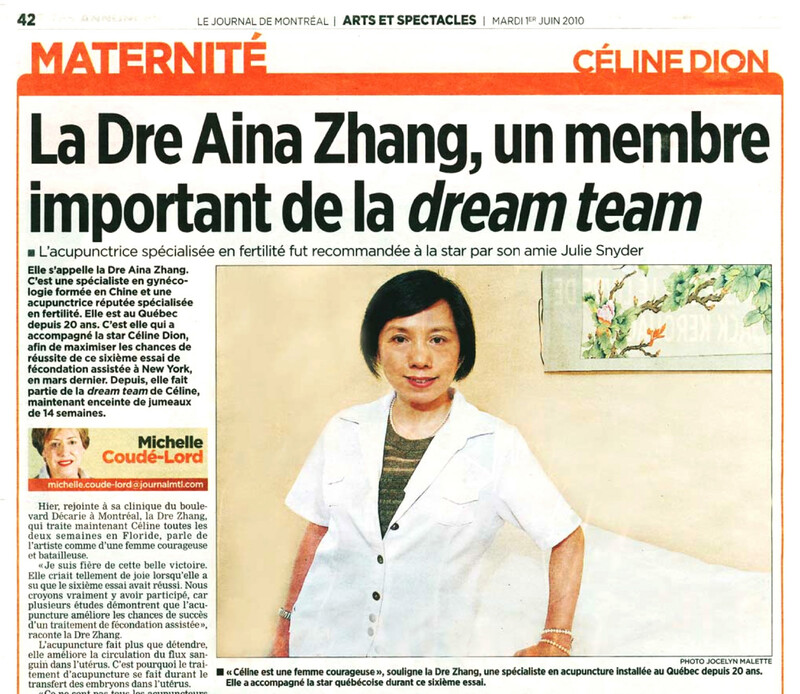 worldscinet.com/ajcm – American Journal of Chinese Medicine. A great site for published clinical research papers on Chinese medicine. acupuncturejournal.com – American Journal of Acupuncture. A great site for published clinical research papers on acupuncture. ejom.co.uk – European Journal of Oriental Medicine. Information on subscription, summaries of current and back issues. aim.bmj.com – Acupuncture in Medicine Journal, a quarterly scientific and clinical journal aimed at Western-trained physicians and other health professionals, and uses the prevailing understanding of neurophysiology and anatomy to interpret the effects of acupuncture. The Journal largely restricts its published articles to this western approach. Clinical reports of the effects of traditional acupuncture will be considered, and theoretical aspects that are evidence-based. jcm.co.uk – Journal of Traditional Chinese Medicine中医杂志 The Journal of Chinese Medicine is recognised as the foremost English language journal on all aspects of Chinese medicine. 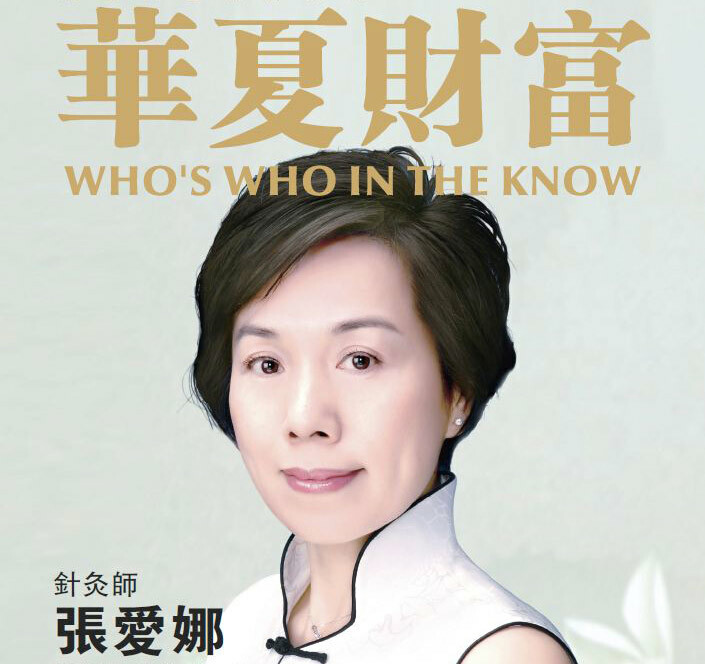 Since its first issue in 1979 it has provided practitioners, students and researchers with the highest level of theoretical and clinical articles on acupuncture, Chinese herbal medicine, dietary medicine, medical qigong and Chinese medical history and philosophy. The journal is published three times a year in February, June and October. ecoj.wanfangdata.com – World Journal of Acupuncture-Moxibustion 世界针灸杂志 The official publication of World Federation of Acupuncture-Moxibustion Societies(WFAS).